I have been in the Software Engineering Industry for over a decade. The bulk of my experience so far has been in .NET and MS SQL Database development where the teams were using Agile, Waterfall and Scrum methodologies. Worked with a team that did C#, XAML and SQL work to do modification to desktop applications that helped the club sales team sell contracts for new memberships. Worked on equipment maintenance software team to add features to Windows phone app that allowed equipment maintenance workers to order parts for exercise equipment and added features to desktop app that management used to manage orders and get reporting related to equipment maintenance. I was hired as a contractor to provide help with SQL backend work, stored procedures and ASP.NET. I was hired as a contractor to help develop a system that would integrate Fox’s casting department’s data into Outlook and the iPad using a combination of WPF, SQL, C# as well as utilizing some third-party software such as Telerik Radcontrols for WPF, Redgate’s SQL Source Control, OutlookSpy and Add-In Express. I worked my way from associate develper to project manager utilizing various technologies (VB6, VB.NET, C#, SQL) to code everything from desktop applications to SQL databases. Urban Science worked directly for car manufacturers and my job was to come up with custom code or to tweak existing code to add new features for my clients. Apart from being a developer, I enjoy writing novels and am a self published Sci-Fi novelist. I spend most of my time with my wife, and since she is a Disneyphile I spend a lot of my spare time at Disneyland. 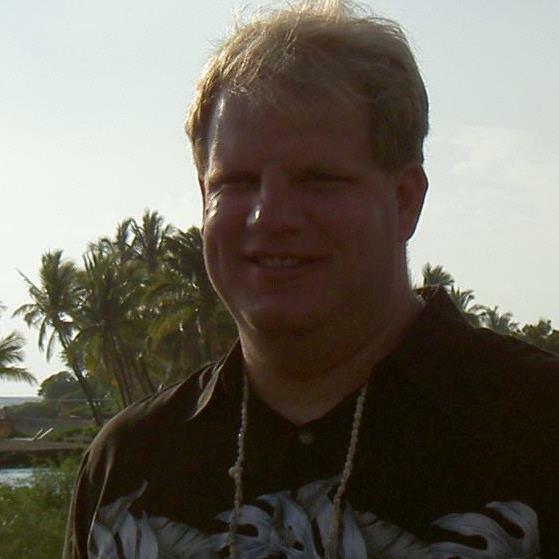 I love Hawaii and go there once a year. My wife travels to New York a lot and I accompany her twice a year so that we can take in all the new plays and shows on Broadway.